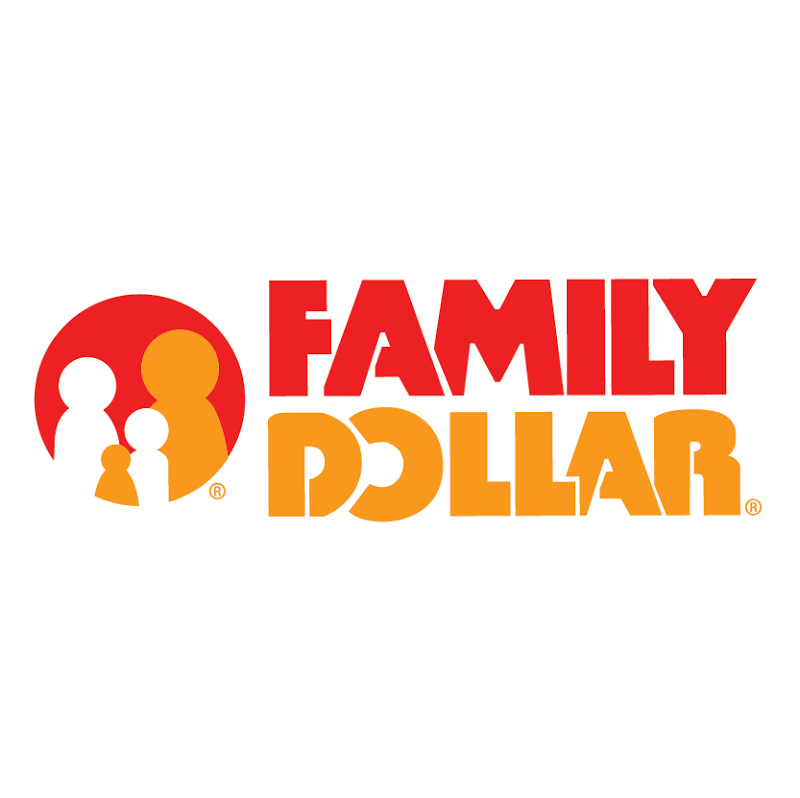 Family Dollar is an American variety store chain in the United States, currently a subsidiary of Dollar Tree. Founded in 1959 by Leon Levine, the chain now has over 6,000 locations in all states except Alaska, Hawaii, Oregon and Washington. The font used for the logo of store chain is very similar to Tabasco Bold. Published by SoftMaker, Tabsco is a retro display typeface based on John Schaedler’s popular Tabasco typeface. SoftMaker’s Tabasco comes in regular and bold styles, and the famous bi-line variant is also available under the name Tabasco Twin. The Tabasco font identified above is not available for free, please follow the link above and purchase the font. Meanwhile, you can take a look at our collection of fonts for cars, pop music and apparel as well as round-ups of new & fresh fonts around the web. In addition to Family Dollar Logo, It seems we can’t find other examples (logos, movie posters, album covers etc.) of Tabasco typeface in use.